Picking one book out of the dozens I don’t finish each year was almost impossible. Books arrive faster than I can read and the ones sent by publishers are sometimes indiscriminate, often not titles I would choose. That can be marvellous in that I discover authors that I would never gravitate towards normally, but it does mean that I abandon a lot of books. 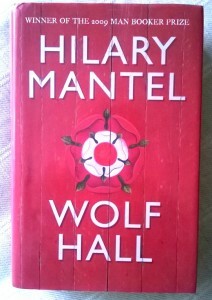 So I picked the book I’m most ashamed of having given up on and it’s Wolf Hall by Hilary Mantel. I read it when it first came out – before that actually because I had a proof copy – and it took me a while to get into. 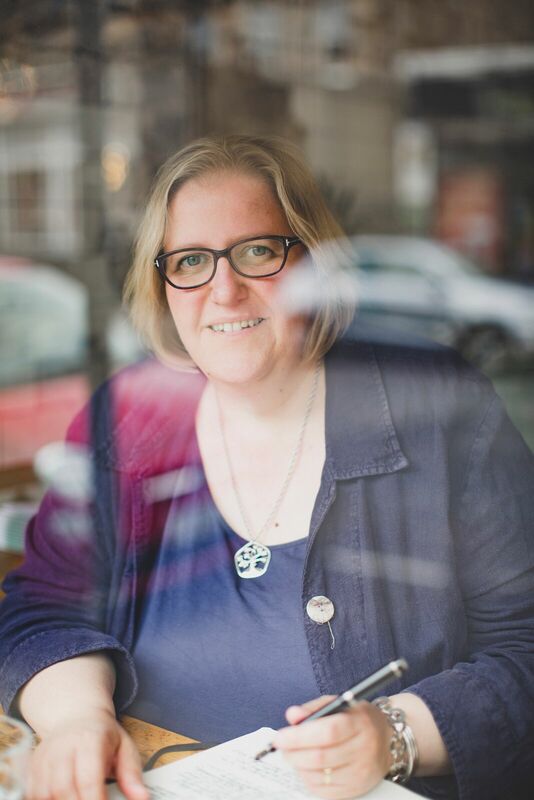 I really liked the idea of telling the story of Henry VIII from the point of view of Thomas Cromwell but there is a large cast of characters and names are used relatively rarely – I had to refer to family trees a great deal. 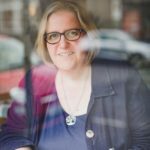 Also, the pronoun ‘he’ is used a great deal with little speech being attributed – ‘he said’ is used often but where there are two or three characters talking in a scene, I needed to skip back often to check who had said a particular thing. This entry was posted in Random... and tagged Hilary Mantel, unfinished. Bookmark the permalink. Well, I didn’t finish Wolf Hall either. It is one of those books people buy because they think they “ought” to read it – like Stephen Hawking’s “A brief history of time”. I doubt many people who bought that read it either. 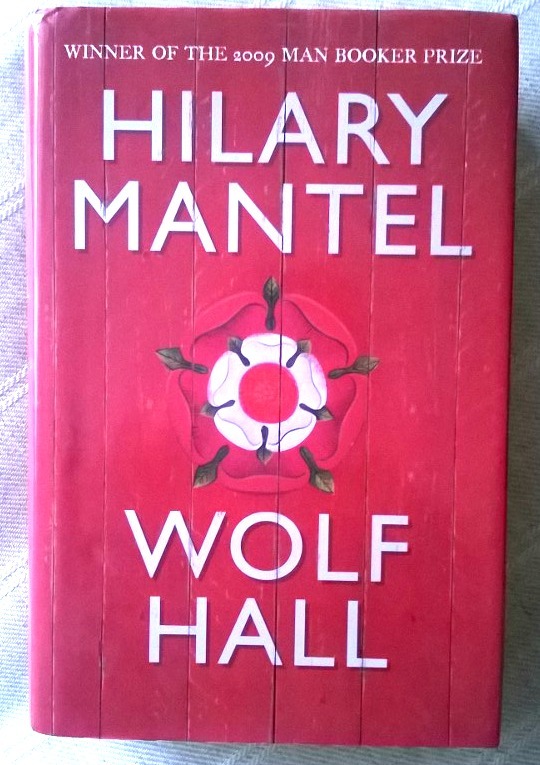 I don’t think it matters if you don’t finish Wolf Hall. You tried – that is what matters.